CRYSTAL loves to work. She is always full of energy and especially loves to “push”, “button” and anything she can target with her paws. 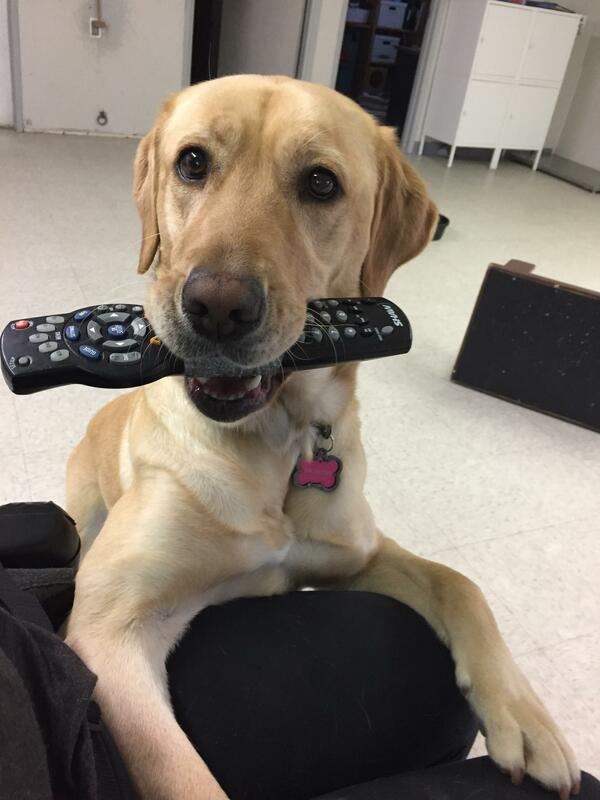 This month, Crystal has been practicing transferring her public access obedience to novel handlers, as well as sharpening her existing service skills. When she is not working, Crystal loves to run around the play yard with her best buddy, Cirque. Skills being learned: “Take it to…”, public access manners with novel handlers and in higher distraction areas, fine tuning existing service skills. Recent field trips: Ikea, PetSmart, Lougheed Mall, 6th and 6th New Westminster. Possible behavior challenges: Dog distraction, occasional scent distraction. 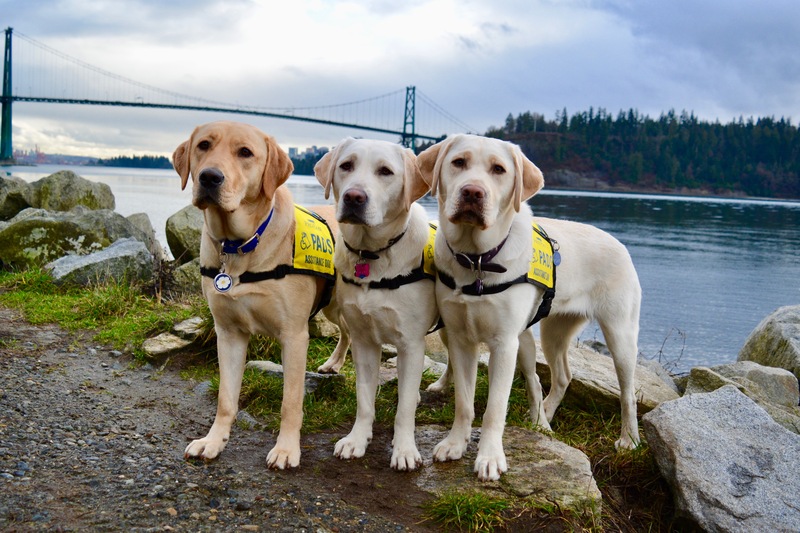 Thank you again for all your support of Advanced Dog Crystal!